Anyone who has ever lived near one of the Great Lakes knows that “lake effect snow and weather” is no joke. 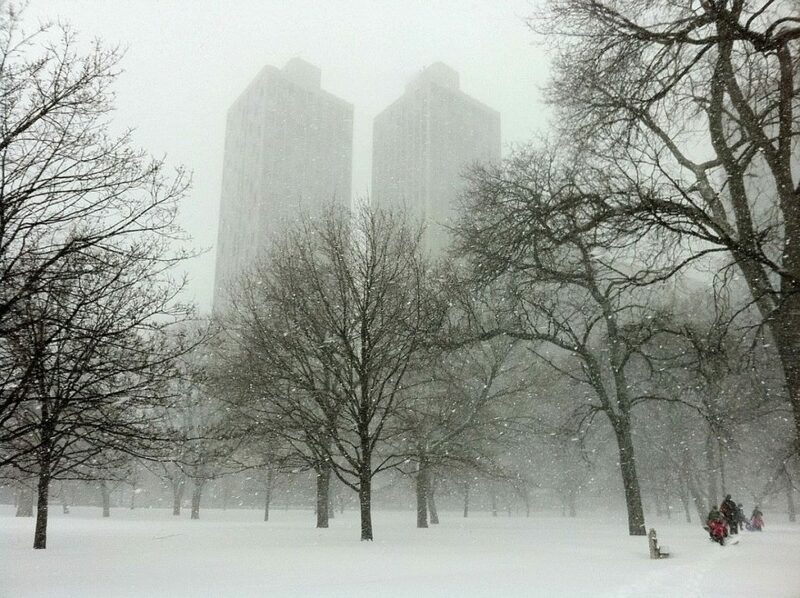 The “Windy City” of Chicago delivers some frigid temperatures during the winter months. Fortunately, with numerous distilleries both in and near the city, Chicago also provides some excellent opportunities to “warm up” with a whiskey. Although whiskey, and other alcohols, heat up the skin temperature temporarily, they actually lower the body temperature. Essentially, whiskey makes someone feel warmer for a short time. But, when entrenched in a freezing Chicago winter, anything that makes a body feel warmer for any amount of time might be a good thing. Also, whiskey possesses other possible health benefits like promoting a healthy heart, reducing stress, and preventing dementia. Just make sure you coordinate rides or public transportation before you go. February 23rd 11:00 am to 1:00 pm. Cost: $45. Hosted by Bourbon Women Chicago, J. Henry and Sons, Wisconsin Straight Bourbon, and Longman and Eagle, this bourbon brunch presents a delightful opportunity to celebrate with your gal pals. The event includes food and bourbon cocktails. Non-member cost is $60.00 but join before registering and pay only $45.00. February 14th with dinner beginning at 4:30 pm and show at 9:00 pm. February 15th with dinner starting at 4:30 pm and show at 8:00 pm. 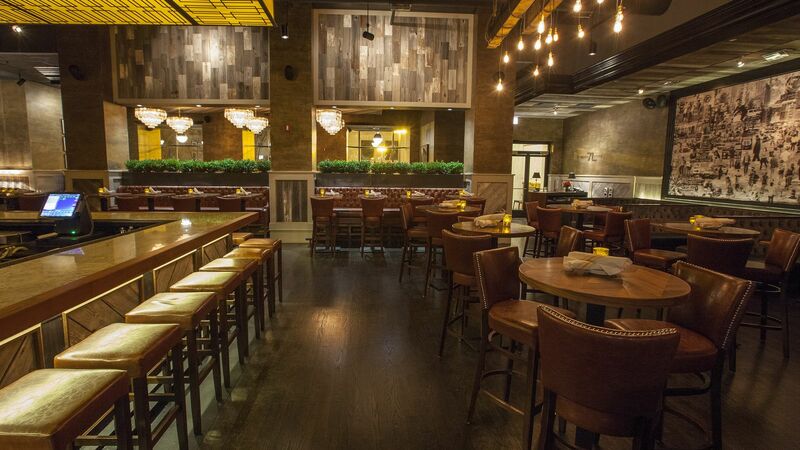 This speakeasy-style Chicago restaurant, serves up whiskey, food, and music. Two special events are scheduled for Valentine’s Day. The first is their weekly Unbridled event (special Valentine’s edition) that includes burlesque, circus, contortion, and other variety performers. The prix fix menu includes optional cocktail pairing. The Saturday the 15th show features Chicago Neo Soul/R&B singer and songwriter, Slique Jay Adams with a special Valentine’s dinner. Untitled has received the Michelin Bib Gourmand award six times. They serve over 550 American whiskeys. February 14th 7:00 pm to 9:00 pm. Cost: $75.00. In collaboration with Vosges Haut-Chocolat, a Chicago based, women-owned chocolatier, this Valentine’s Day event combines scrumptious chocolates with rich, delectable cocktails. Pairings consist of truffles made from internationally sourced ingredients and Koval mini cocktails. Located in Chicago’s first distillery on North Ravenswood Avenue, Koval produces organic whiskey in its own signature style by using only the “heart” cut of the distillate. This means they avoid both the “head” and “tail” and allows for the creation of a cleaner tasting whiskey. Valentine’s Weekend Signature Show, featuring Wes Mathison and Danny Orleans & The Incredible Jan Rose. The Chicago Magic Lounge, an art deco nightclub on North Clark Street, recreates and preserves restaurant and bar magic. Legend has it that in 1915, restaurant owner Matt Schulien had the idea to move magic performances, traditionally done on stages fifty or more feet away from spectators to right next to the dinner table. The Valentine’s Day magic show includes truffles by Katherine Anne Confections, “Love Storm”, a special Valentine’s cocktail made with Koval’s “Susan for President” Peach Brandy, as well as other magical, handcrafted, bourbon-based concoctions. February 15th at 7:30 pm. Located in Lake Zurich, Illinois, the Copper Fiddle’s simple tasting room provides visitors with bourbon to drink while listening to live music. On Valentine’s Day, Heather and Steve will play music from the 1960s to the present day. Fiddle Gin doesn’t serve food but customers are permitted to bring their own or order from the distillery menu book. 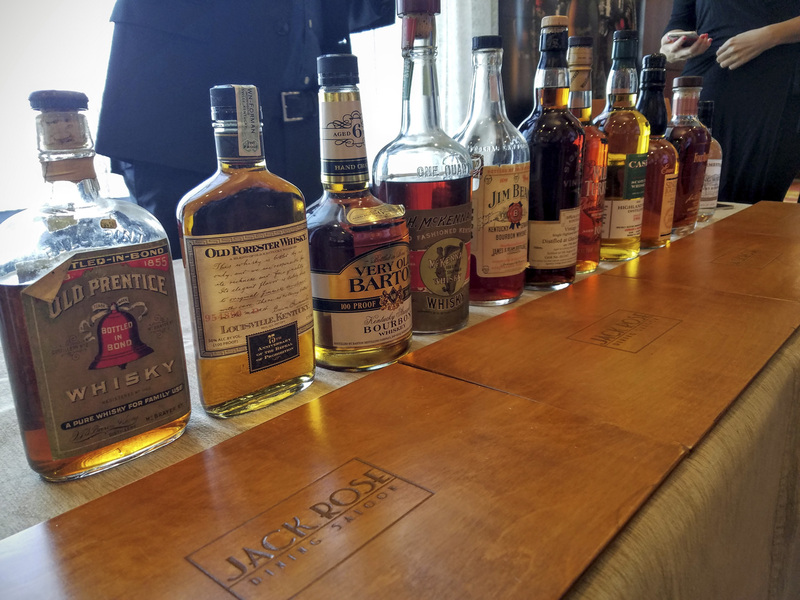 As well as the above Valentine’s Day special events, Chicago and the surrounding area boasts many other opportunities to sample great whiskeys. Here are a couple more ideas for a whiskey-themed Valentine destination. Blaum Bros. Distillery Company, located in Galena, Illinois, produces handcrafted spirits from the best grains they can find. The brothers closely monitor the complete distillery process, completing distillation on their custom copper still. In the winter, they’re open from 10:00 am to 5:oo pm on weekdays and until 9:oo pm on weekends. Check them out and start Valentine’s Day off right this year. Located on the river in Baraboo, Wisconsin, Driftless Glen offers tours and tastings from 11:00 am to 7:00 pm Thursdays through Saturdays. The grain and water used in their products come straight from the region. The restaurant plates out a full lunch and dinner menus, providing a perfect place for a Valentine’s Day meal. Lunch is served from 11:00 am to 3:00 pm. Dinner service begins at 5:00 pm.